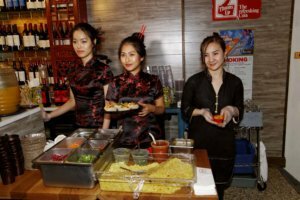 NEW YORK – Brooklyn’s Chinese Club opened their newest location on Lexington Avenue, on a section popularly known as Curry Hill, in New York City, last week. At the opening, some invited guests from all over the Tristate area were treated to this new culinary experience. Having made a mark with their first restaurant in Williamsburg showcasing and celebrating the flavorful and unique world that is Indian-Chinese food, the husband wife duo of Salil and Stacey Mehta decided it was time to expand to Curry Hill in Manhattan. 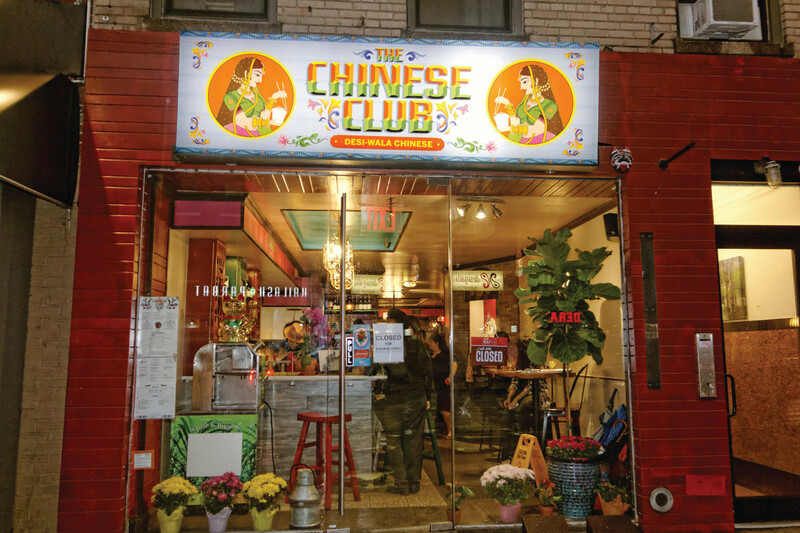 This continues the tradition that Stacey’s grandfather started over 100 years ago opening the original Chinese Club in Darjeeling, India. 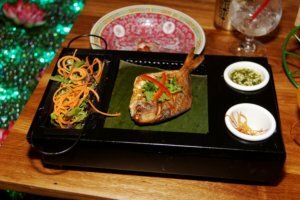 “Indian-Chinese is a rich culture with even richer food and our goal is to bring out those bold flavors in each dish. Every bite is as if you are being transported back to Kolkata to the original Chinese Club. 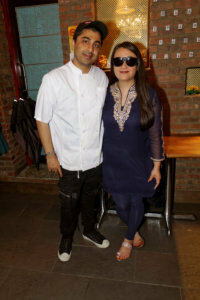 We are so happy to be able to expand to Manhattan and share our dishes with even more people,” said Salil Mehta. The diverse menu at Chinese Club has an array of selections, such as, lollipop chicken wings with spicy mayo to mystery flavor fish to dumplings from Calcutta’s famous Terreti Bazaar.